Deliver information faster, gain competitive advantage, and grow businesses globally. If you are a multinational company with a global footprint, chances are you have many products and components that must be systematically tracked and managed in multiple languages. For example, an automotive company would have thousands of product parts and components with unique names and descriptions along with tracking IDs and other information. With a multinational staff and global partners and customers, this information must be consistently translated into all required languages and readily searchable in any given language. Furthermore, such information constantly updates and the latest changes must be simultaneously available for a globally distributed workforce. Such requirements are best addressed by a PIM or Product Information Management system. Using an intuitive wiki approach, TermWiki Pro greatly simplifies product information management so users get what they need done faster and more easily. Built-in workflow and user management allow the account administrator to control who can access and modify key product information. 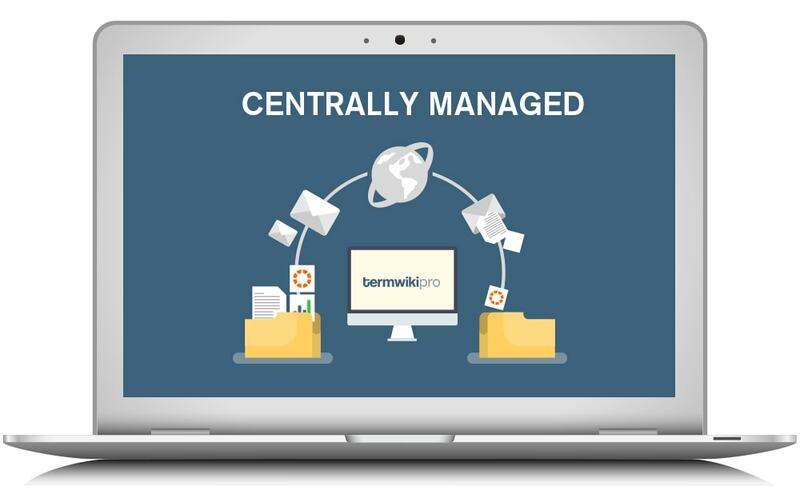 As a wiki, TermWiki Pro supports seamless collaboration among remote multinational teams and creates a highly effective and centralized knowledge base in a manner similar to the way Wikipedia is built. TermWiki Pro supports import and expert of product information so you can easily use the data in your existing ERP (enterprise resource management) or CRM (customer relationship management) or inventory systems. 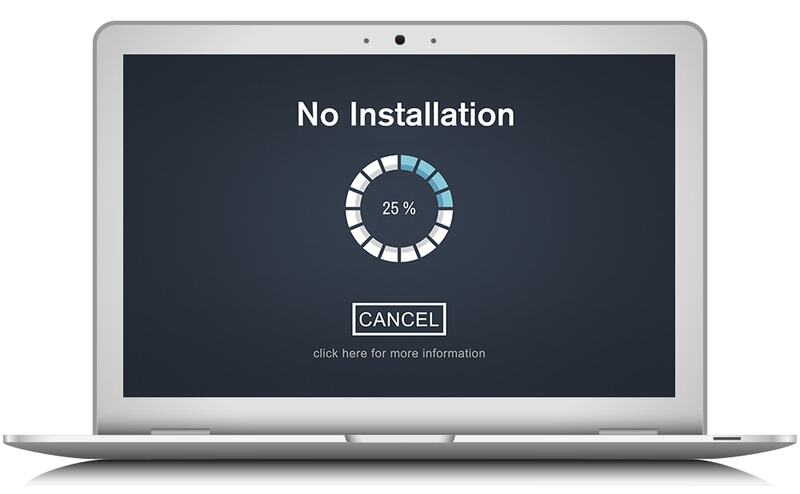 TermWiki Pro is completely cloud-based so there is no 3rd party software to install. Upgrades are seamless so users can immediately access enhanced features without having to pay for additional upgrade charges. With blossaries, TermWiki Pro customers can easily export their product information into a list of terms with accurate definition in multiple languages. Such information can dramatically increase a business’s online marketing presence though organic search in the required target languages. 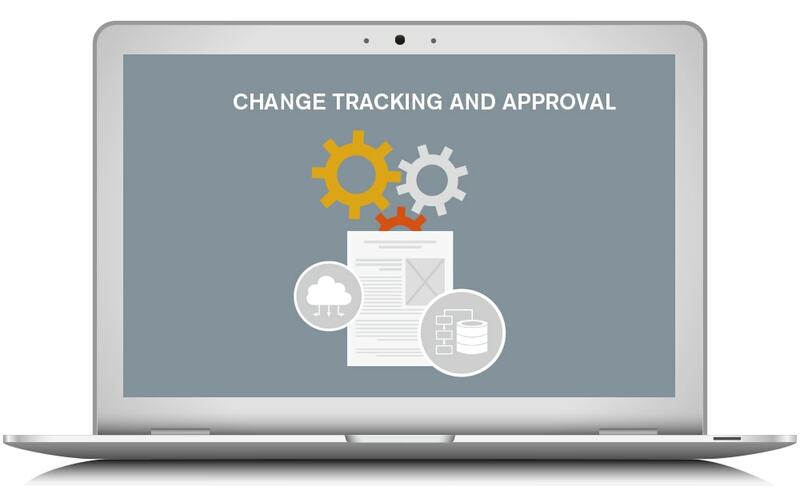 TermWiki Pro keeps a detailed revision history for all changes to product information so at anytime the account administrator can find exactly what changes have been made and by whom. 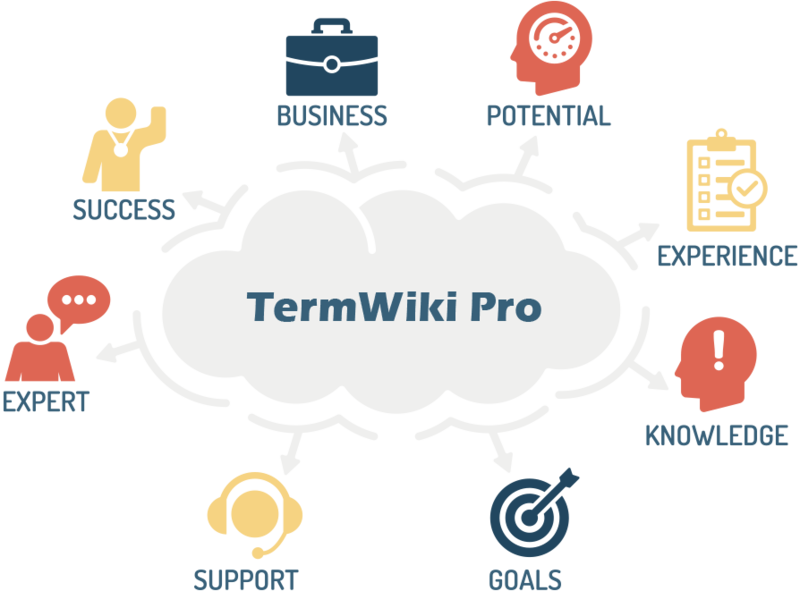 Furthermore, TermWiki Pro supports the approval of each product term so your global staff can use TermWiki Pro data with confidence. TermWiki Pro allows you to centralize the management of your global product information across languages and geographic locations. Seamless collaboration is accomplished through the familiar wiki process, allowing you to control and track changes at the same time. Up-to-date information is ready to be delivered consistently to your websites, ERP systems, catalogs and other output media of your choice.